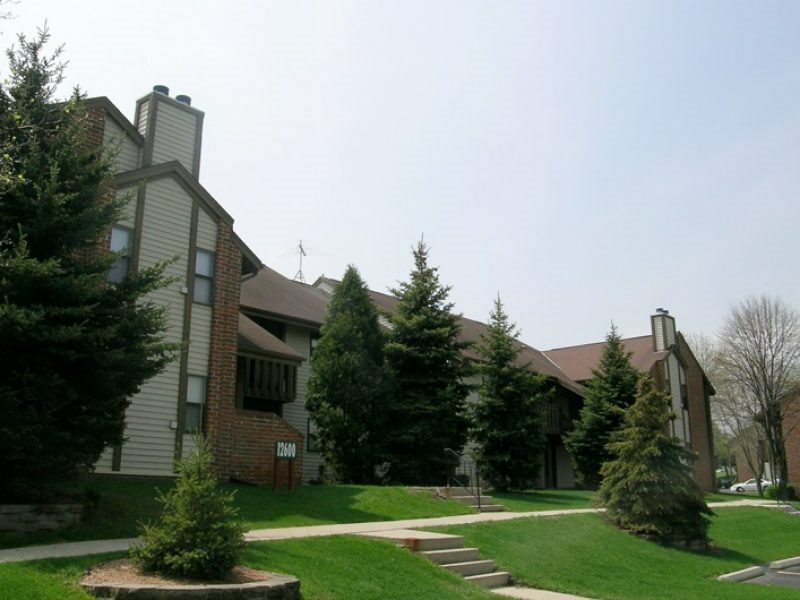 Discover your new place at Apple Glen Apartments in New Berlin. 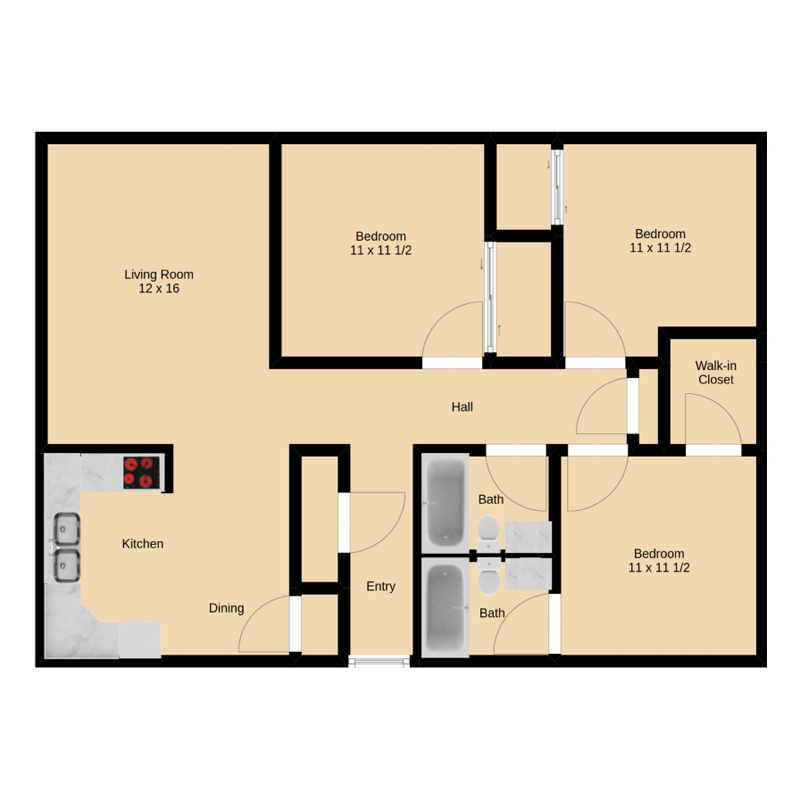 The 53151 location is an ideal place to move. 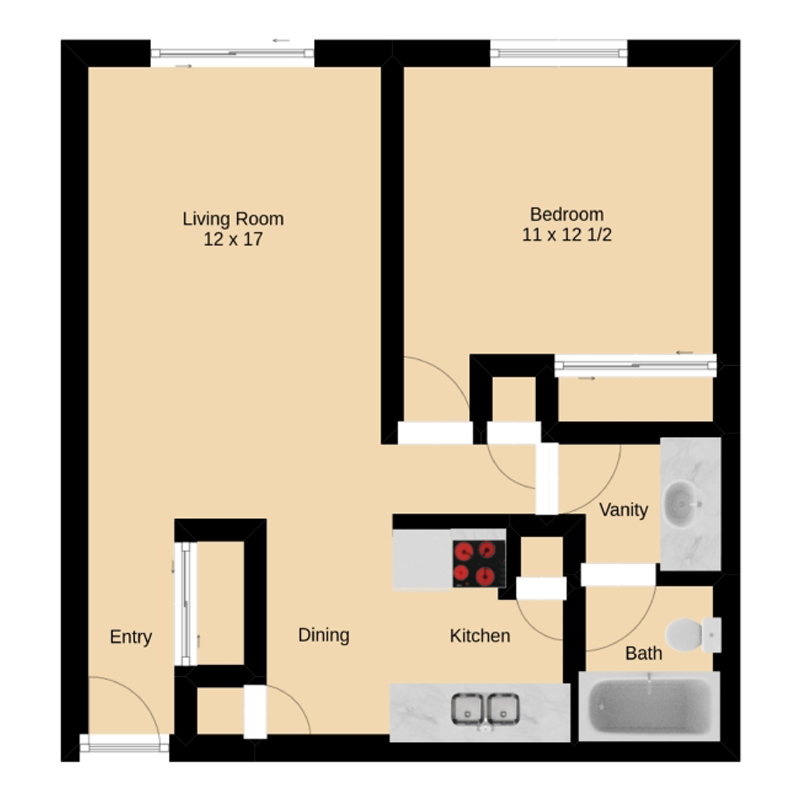 Schedule a time to check out the apartment floor plan options. You’ll experience a wide selection of features and amenities at this community. Some of these include: patios, washers and dryers, and balconies. 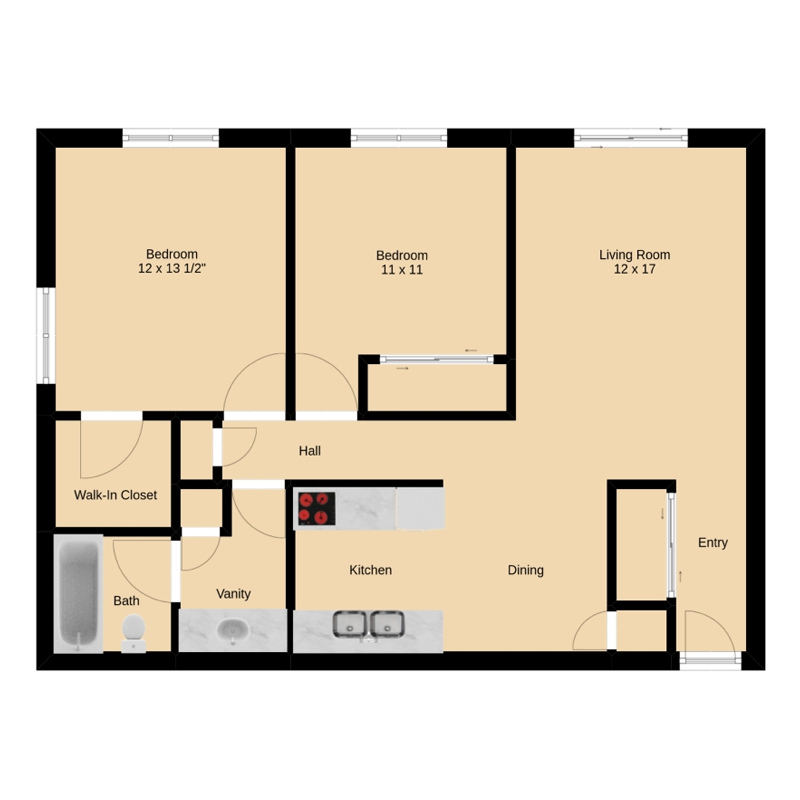 Stop by the leasing office to find out the current floor plan availability.